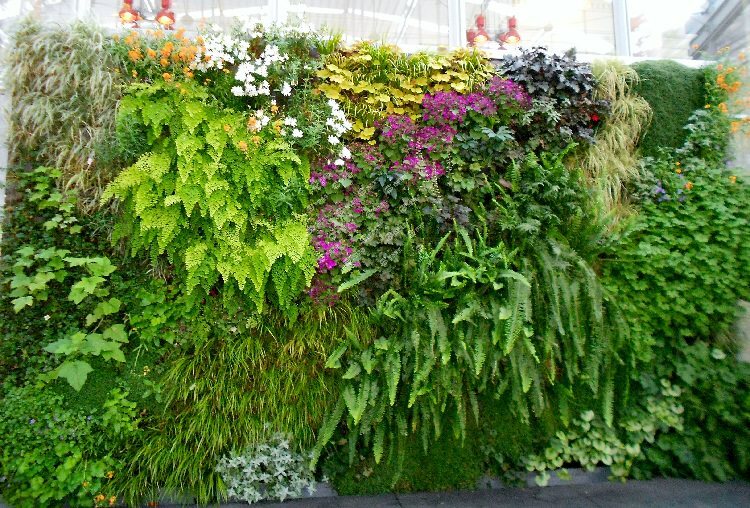 The correct selection of plants plays an important role in the design and functioning of vertical living wall gardens. 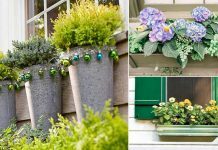 In this article, we show a selection of the best plants for vertical gardening. Not all plants adapt well to vertical gardening. They must have certain important characteristics for proper development and growth. They are one of the garden plants that are preferred for their adaptability and humidity resistance. Ferns are easy to grow and they cover the area quickly. You can grow sword fern, blue star fern, bird’s nest fern, they are easiest. Ferns will generally grow downward, so you’ll need to grow other covering plants with them too. 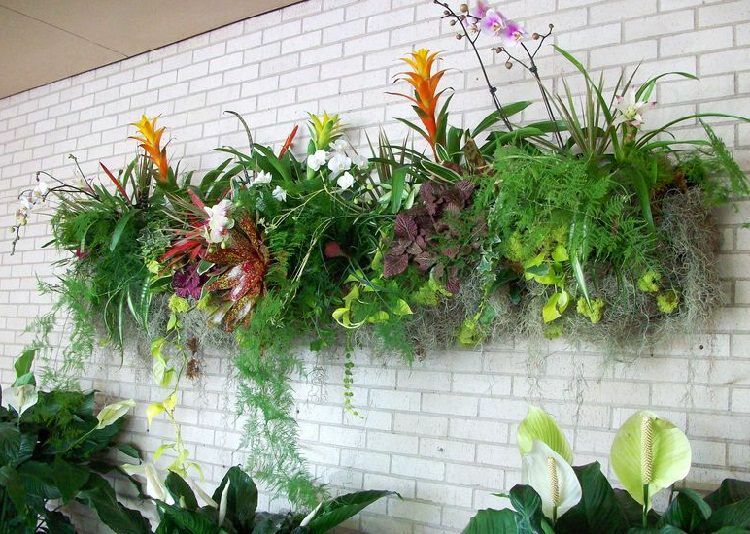 Most bromeliads have shallow roots and they need little space to grow this makes them ideal plants for vertical gardens. 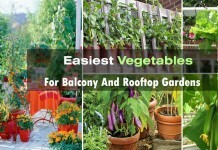 Their colorful leaves and long lasting flowers can be a good addition to your vertical garden. If you are hanging your living wall in a place that receives some sun then growing begonias is a good idea. This beautiful plant with variegated foliage is used as a groundcover in gardens. For a shady site, this evergreen plant is suitable for a vertical garden. Growing lipstick plant is easy. It doesn’t require deep soil to grow so it can thrive in a vertical wall. You can also grow it indoors. Succulents are the most used plants for vertical gardens due to their incredible adaptability and resistance to fluctuation in temperatures and climatic variations. Plants like the string of pearls, echeveria, crassula and sedum can be considered. Such plants do not need soil to thrive, they grow naturally on other plants, which makes them perfect for growing in vertical wall gardens. Tillandsias, aechmea, vriesea are a few examples. Low maintenance vines such as pothos, ivies, philodendrons, rosary vine and wandering jew can be grown vertical planters easily. They are low maintenance and even thrive in indirect sunlight. 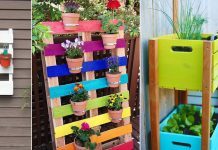 If I wanted to make a vertical garden without succulents, would I make the box/frame the same way as I would if I were planting succulents? With the chicken wire and Everything? Would I just cut the roots of the ferns and other plants very small to fit them in the chicken wire holes?